GreenTech is a member of various energy trade organizations that keep us updated on developments in lighting technology as well as financial and legislative trends affecting the industry. 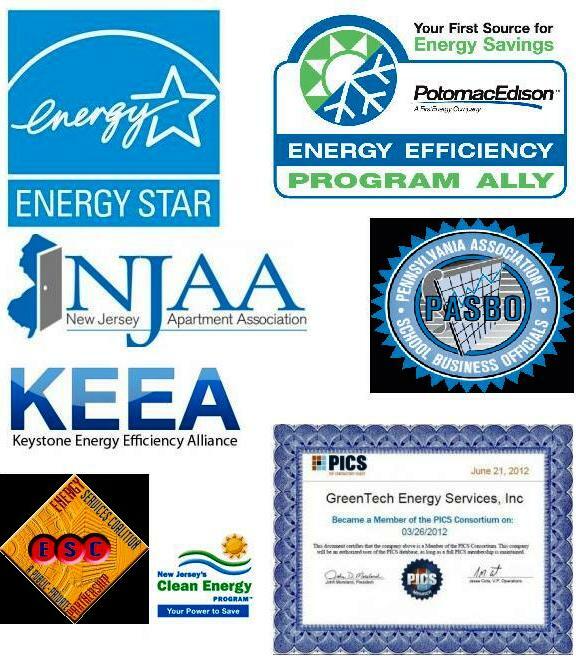 We also participate in the trade ally programs of numerous utilities so we can help our customers take full advantage of all rebates available in their areas. And we have memberships in the associations that serve our customers, which enables us to learn more about the issues of concern to them, and to see how we can better meet their needs.